Greenock hosts the Young Athletes Road Races on Sunday – and this year once again there’s the chance for athletes in the older age groups to win the chance to race for Scotland in London. 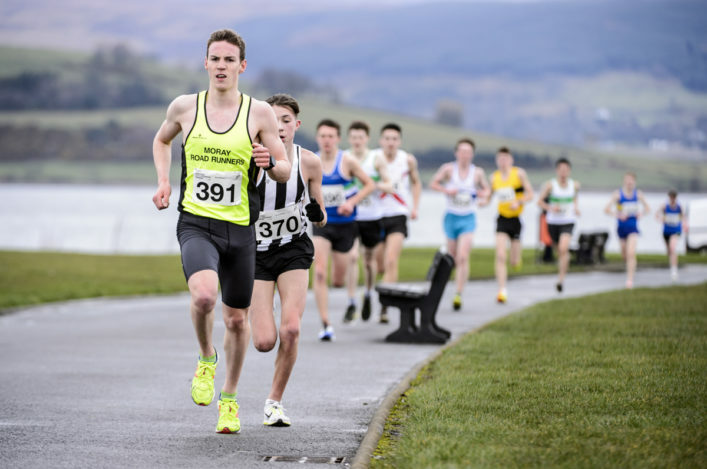 It’s happening at Battery Park in Greenock beside the Clyde on Sunday (18 March) with six races through from 11.30am to 1.15pm in the U17, U15 and U13 age groups. 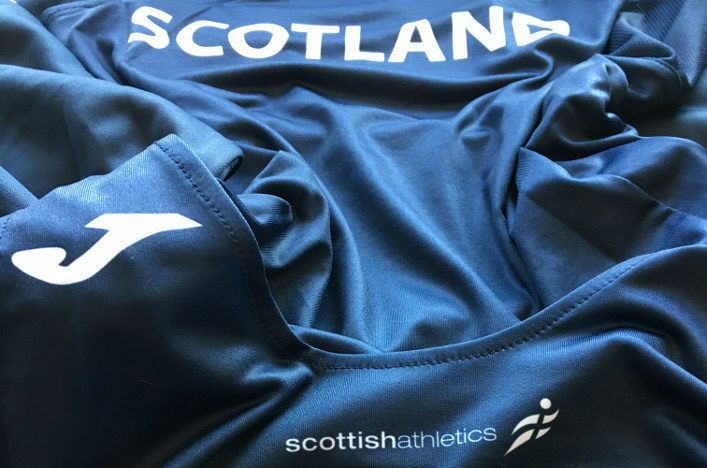 However, that has now changed again, and we are pleased the races at Greenock will now once form the key trials for the four Scotland teams (of six athletes each) to be selected. These are for U17 and U15 races and the first four athletes across the line in those age groups will be selected for London with two more discretionary places to be decided. Unfortunately, due to the severe weather a couple of weeks ago, the Scottish Schools XC was postponed at Hopetoun House and will take place this Saturday – with SIAB XC places up for grabs there. We wish athletes, coaches and parents all the best in deciding on either competing in both events or putting a main focus on one or the other in what has been a difficult situation for event organisers. Hundreds of school athletes will head for Hopetoun House near South Queensferry for the Scottish Schools XC – rearranged from a couple of weeks ago (as mentioned above). There are races across the age groups and entry lists and other information is on the Scottish Schools website. Selections for the schools international event at Nottingham the following week will be made after the Scottish Schools event. Forres Harriers play host to the British Masters Cross Country Champs 2018 on Saturday with more than 200 names on the entry list, we understand. Age groups are men and women in five year age bands from V35 with medals for the first three and first three teams in each age category (teams are in 10-year brackets).